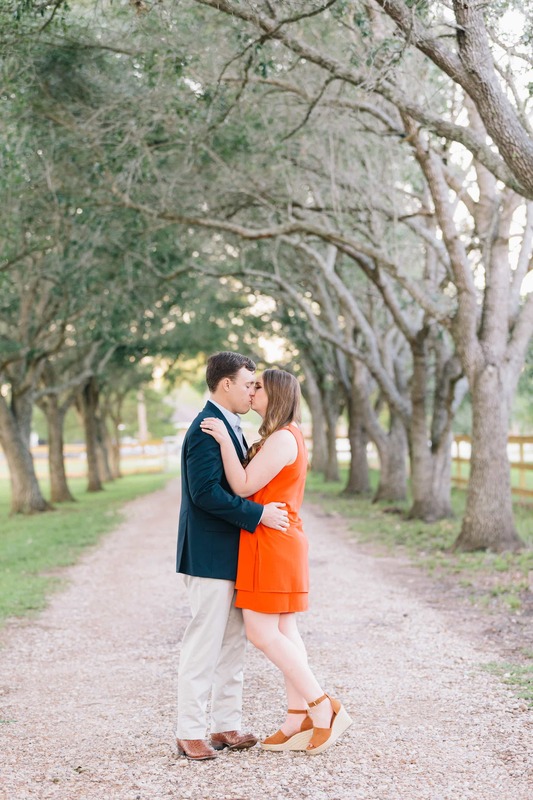 We finally got the chance to photograph at Sweet P Farm and it was magical! 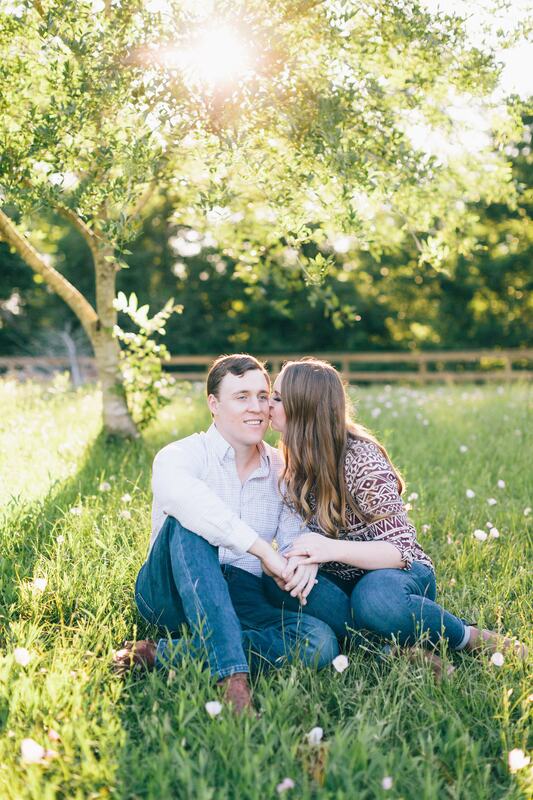 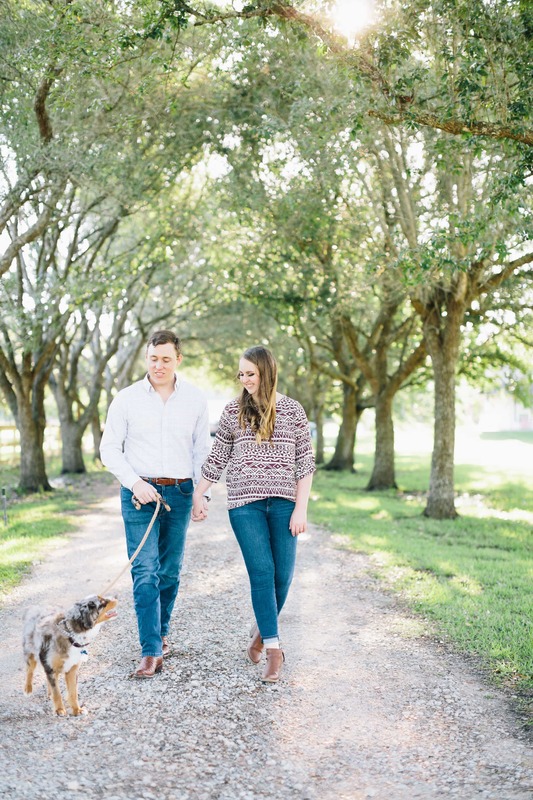 From the chickens roaming to Megan and Steven’s absolutely adorable mini-Australian Shepherd this session was perfect. 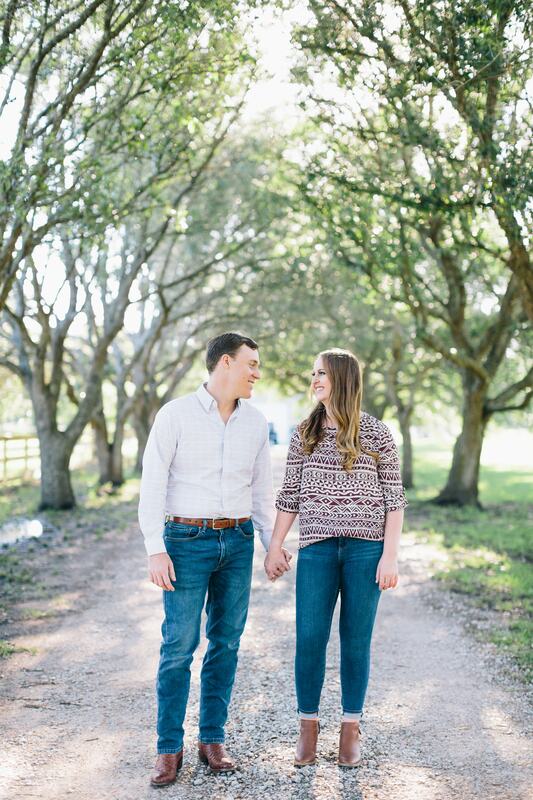 Houston’s spring was quite rainy but lucky for us this Sunday afternoon was a gorgeous evening. 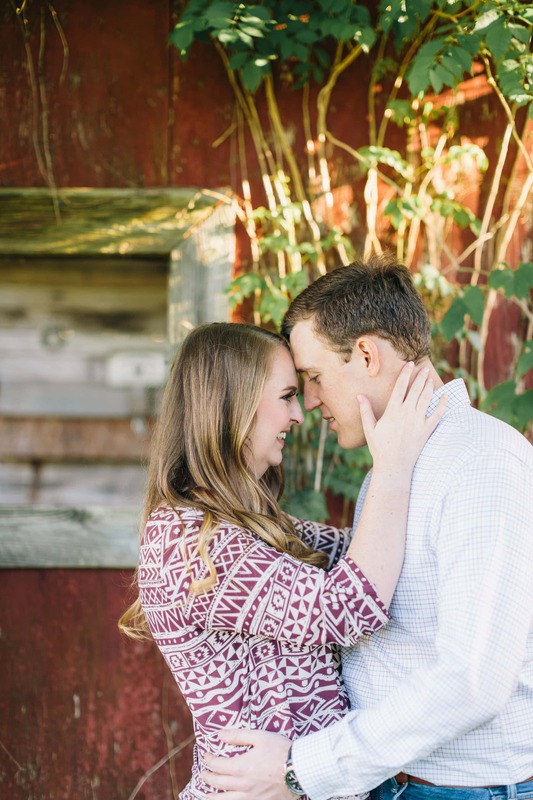 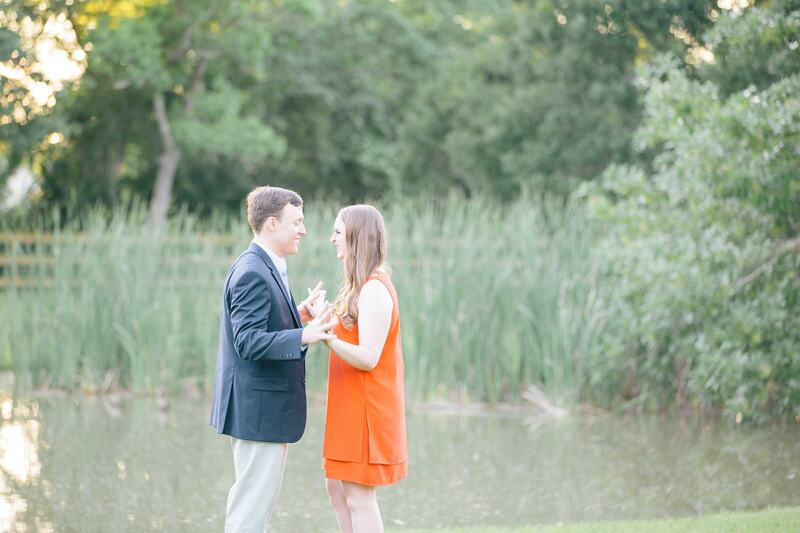 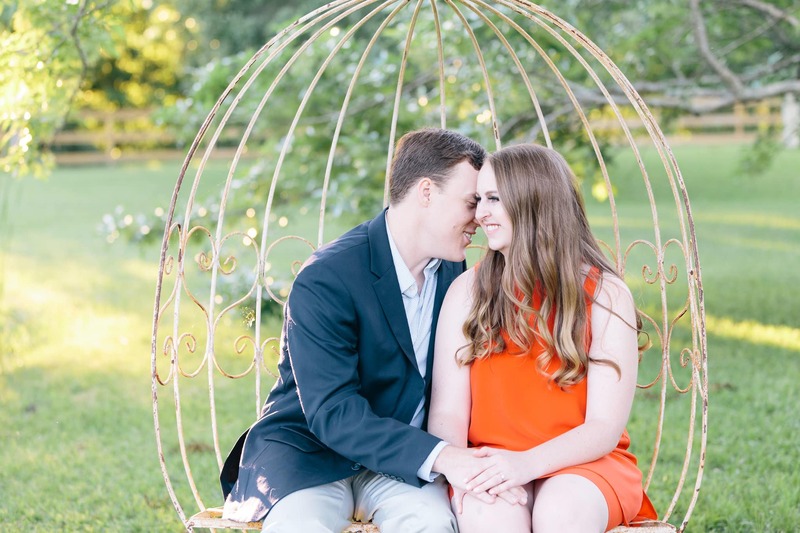 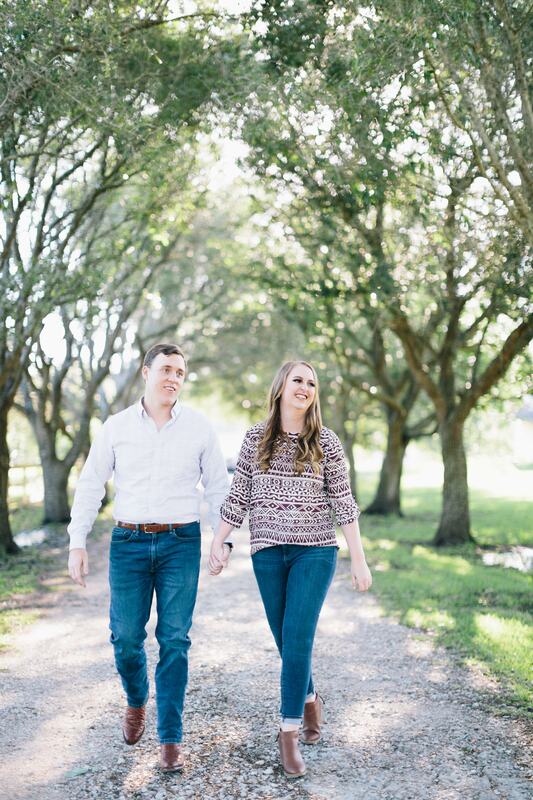 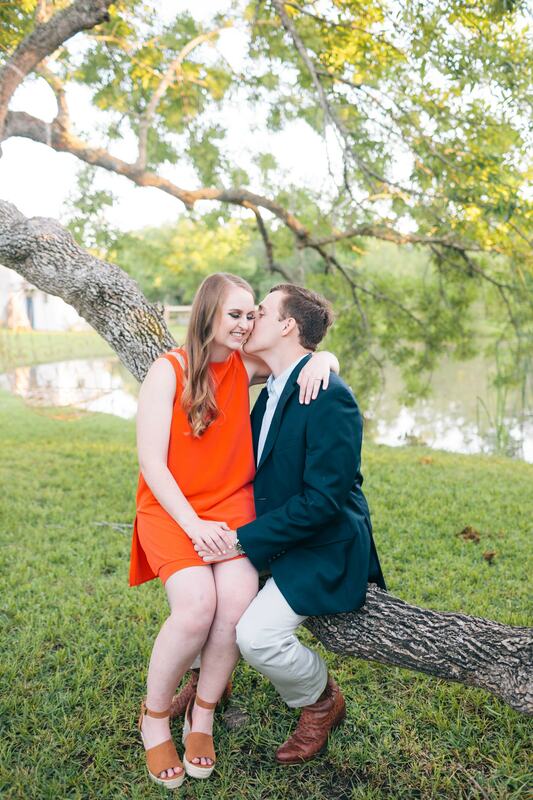 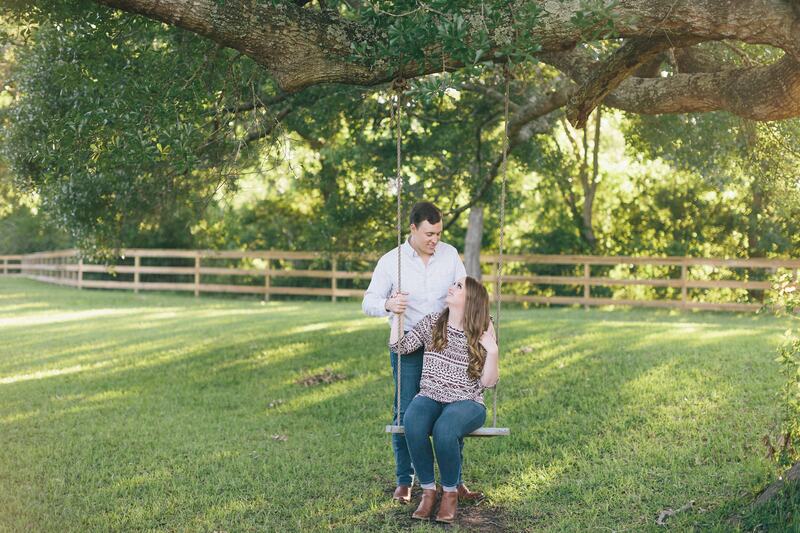 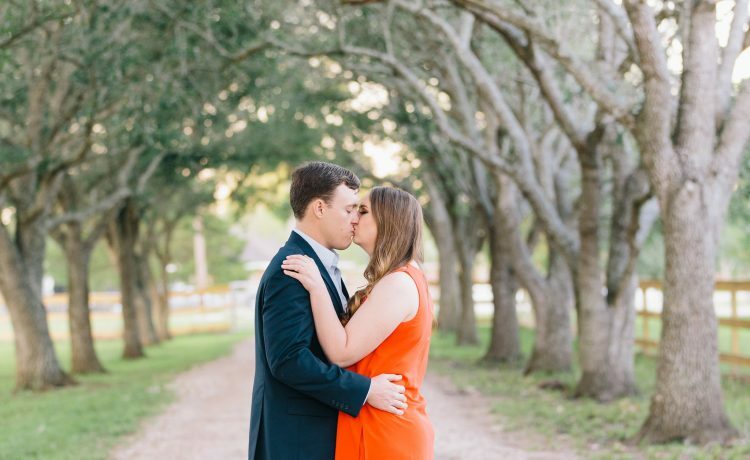 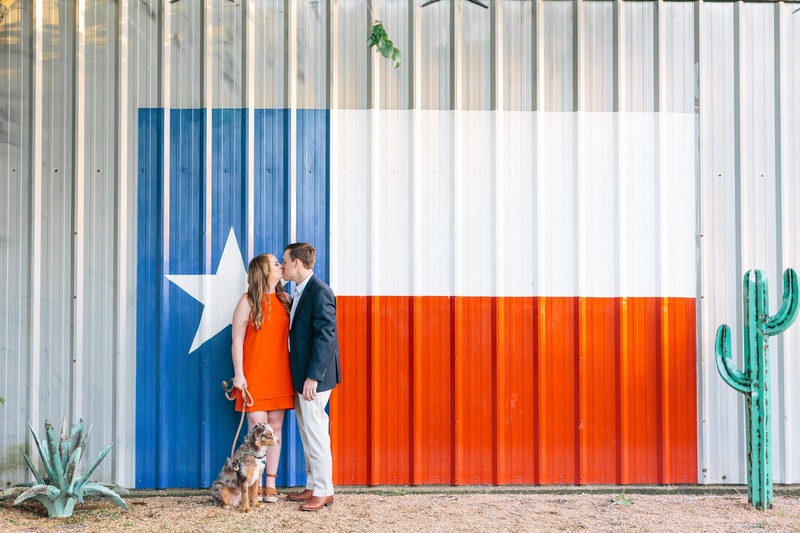 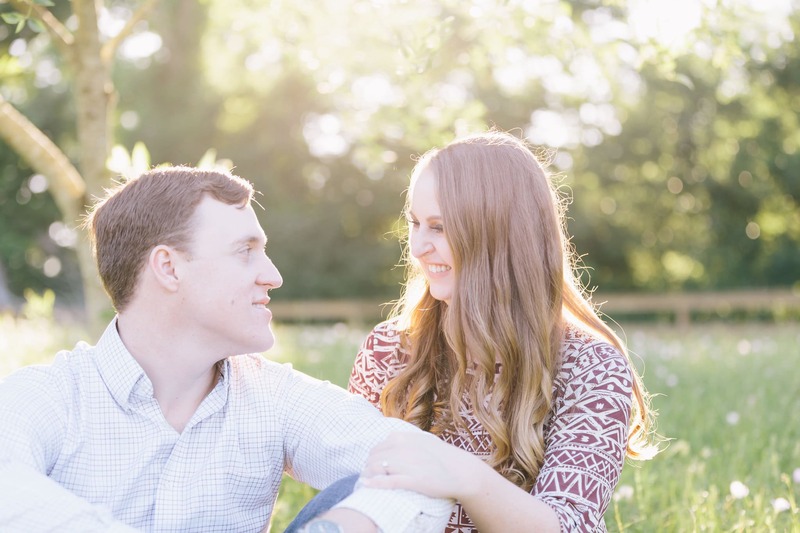 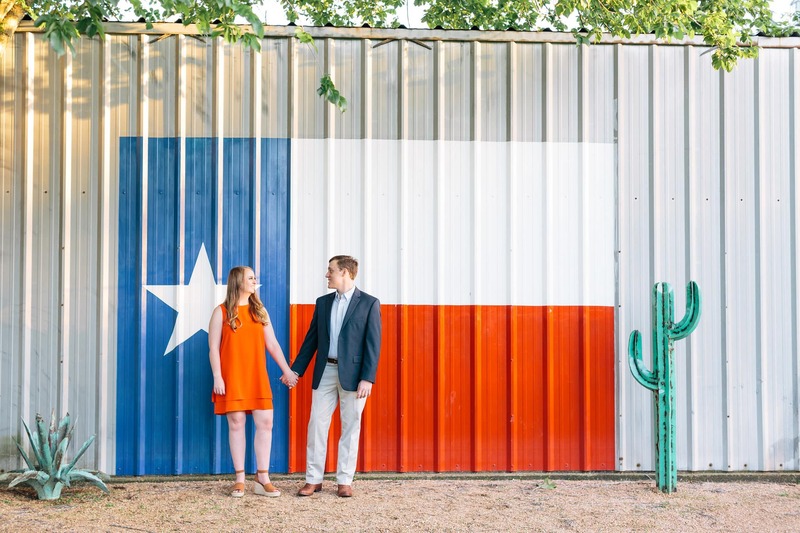 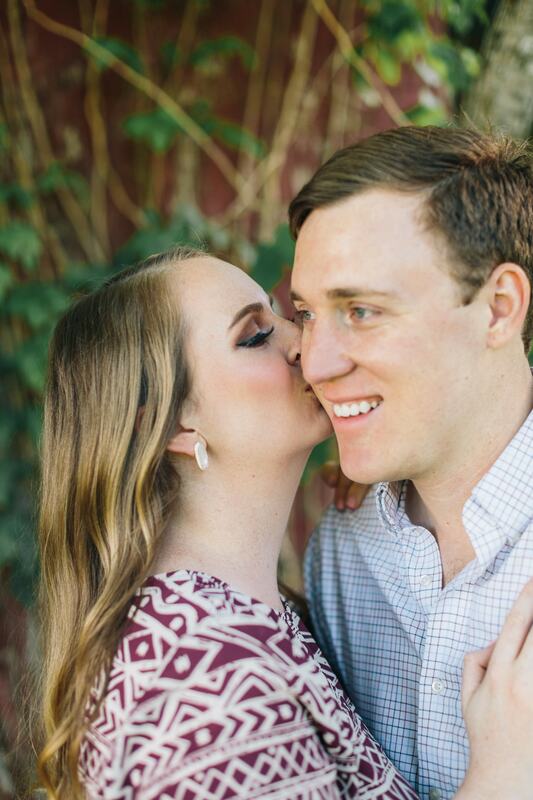 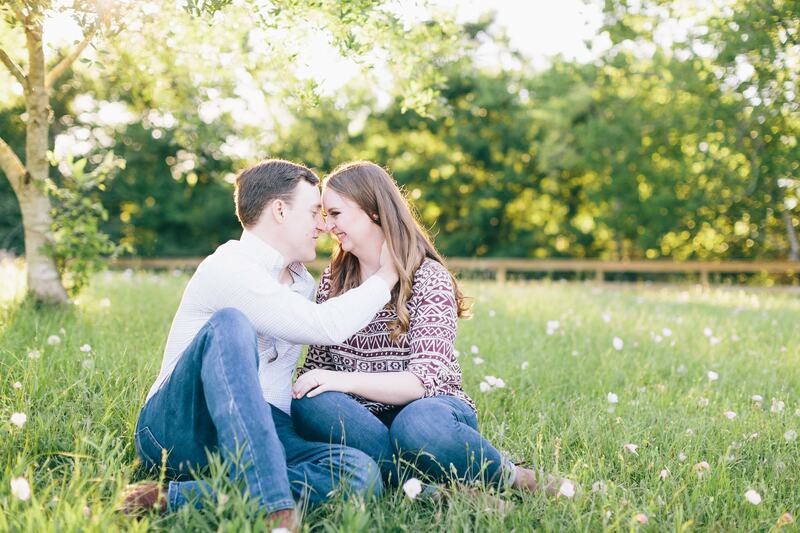 These two lovelies made us have all the heart eyes throughout their engagement session. 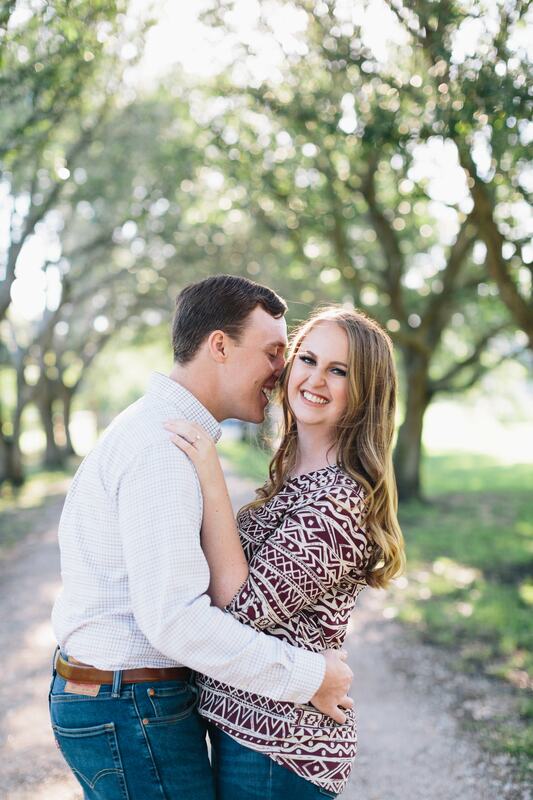 Their witty personalities are the perfect compliment to one another and it shows throughout the photos. 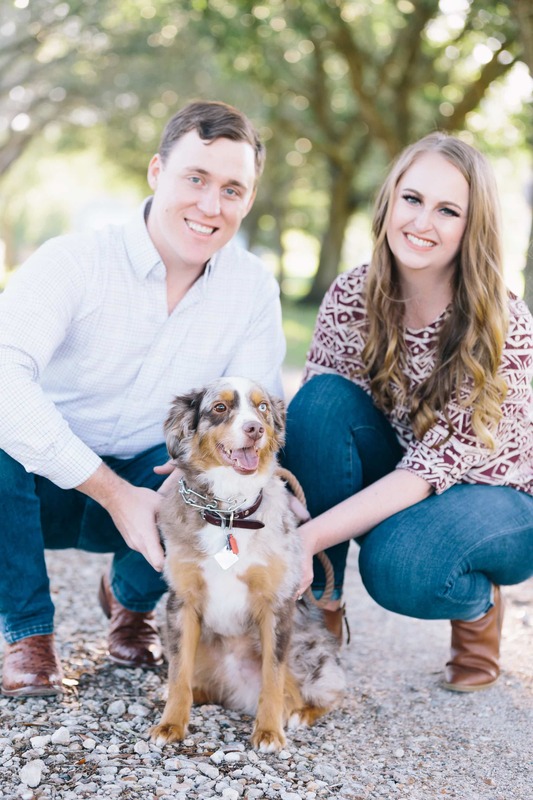 Lucky for us, they brought along their absolutely adorable pup, Gundy, whom we tried very hard not to let steal our hearts. 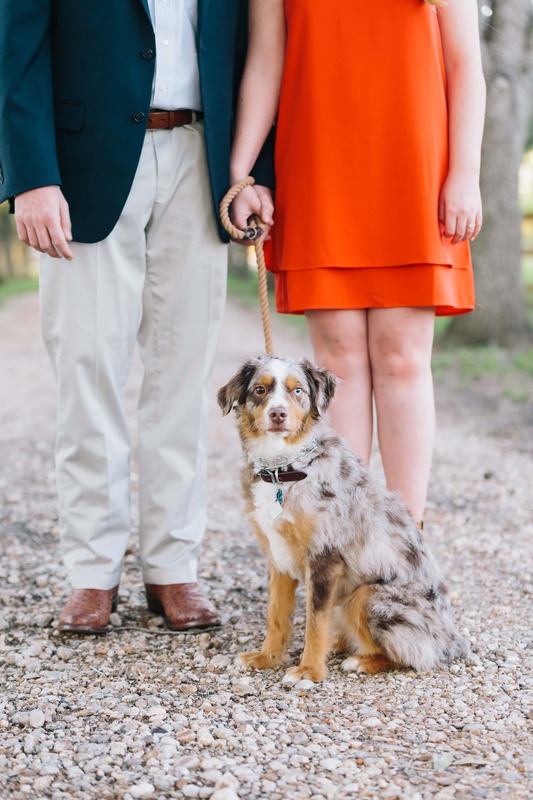 We just love it when couples bring their fur babies to their engagement session! 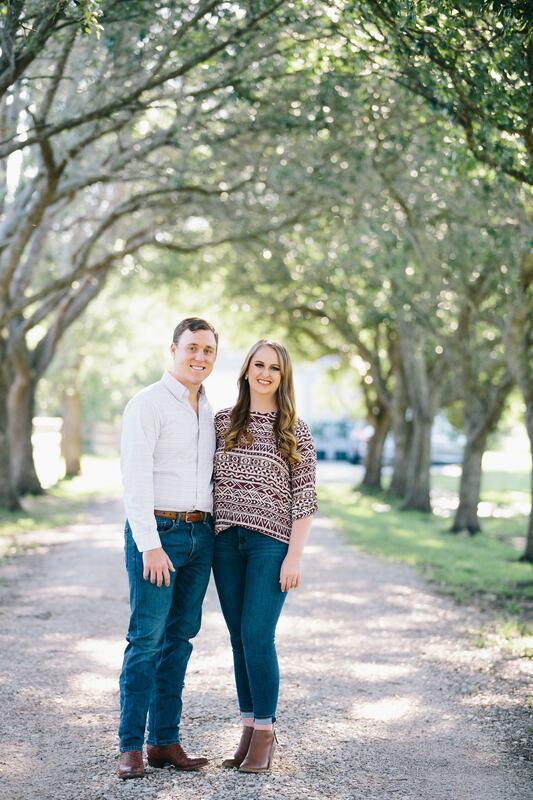 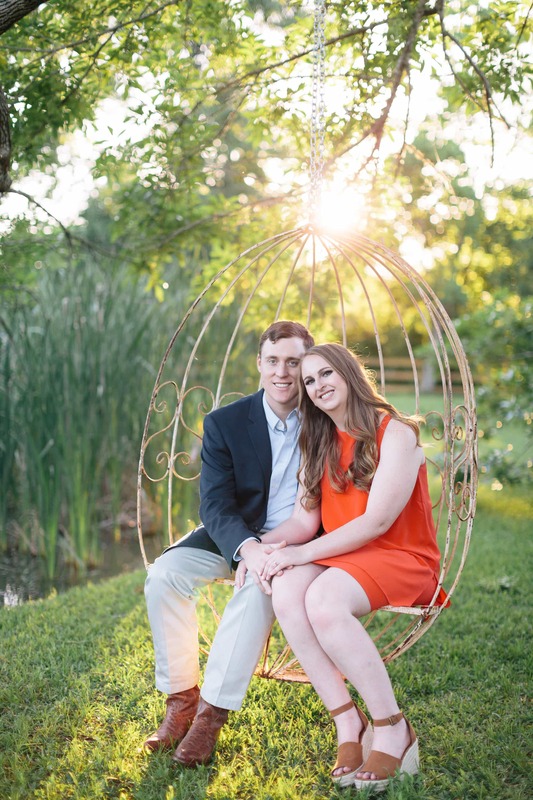 Megan and Steven will be married this October in Belize and we can’t wait to photograph their destination wedding in paradise. 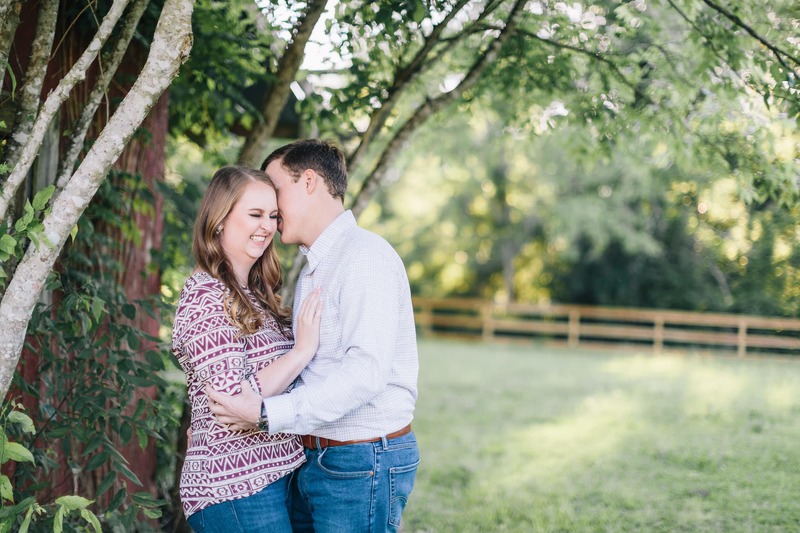 Thanks for your note! 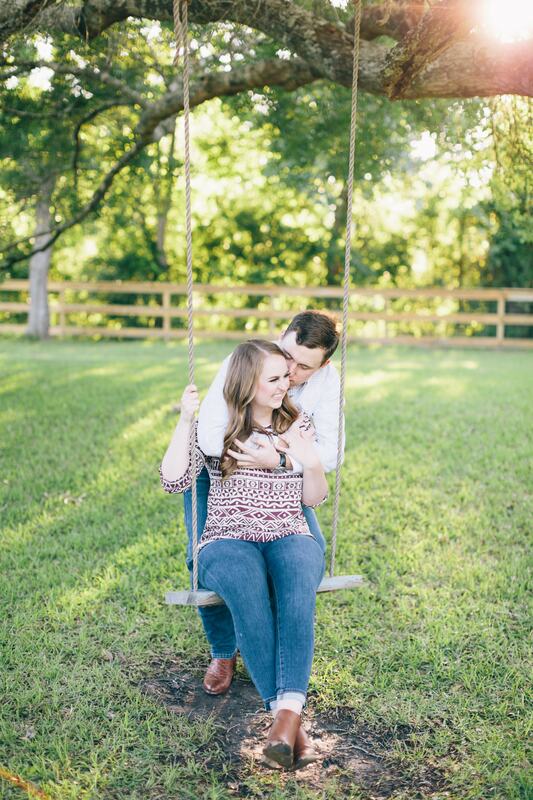 We will be in touch soon.